King bed in master with access to the balcony and views of the bigger pool. Emerald Shores Private Beach Cabana. Walk to it! 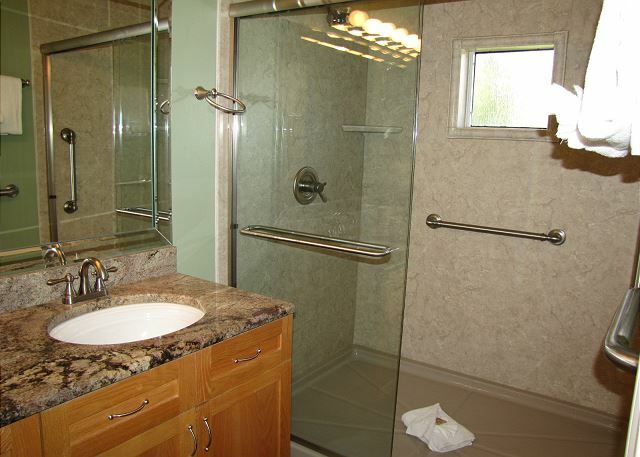 Bathrooms on the Private Beach Cabana for Emerald Shores! Free tram service during the Peak Summer but the walk is easy! FREE SEASONAL BEACH SERVICE FOR 2! 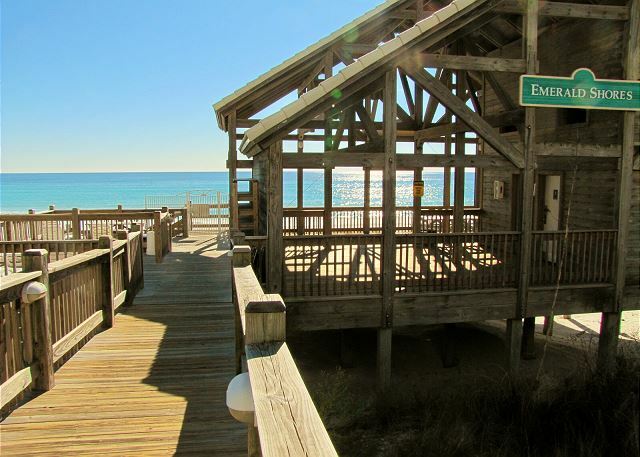 Destin Vacation Rental home in Emerald Shores! 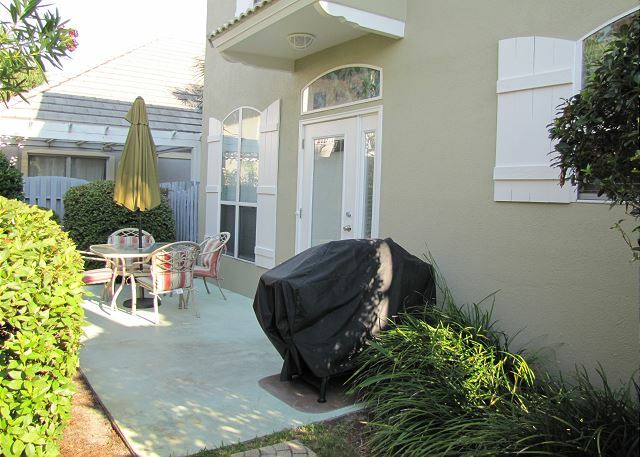 Fabulous 3BR/3BA Florida Cottage located right across from the bigger of 2 community pools! Walk to the beach! Seasonal beach service for 2 at the beach is included! You'll love the upgrades in this home! 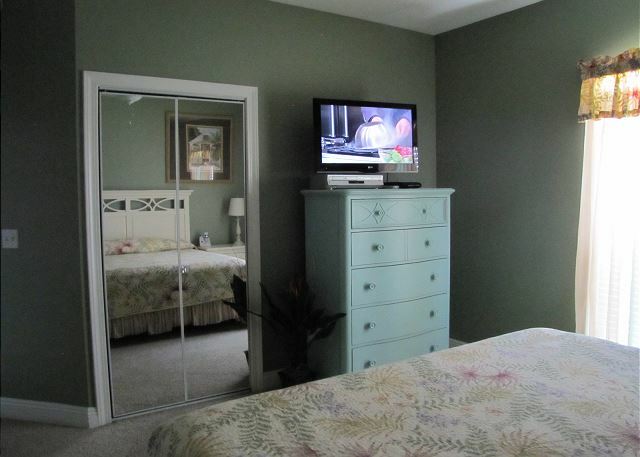 It has been well maintained and is nicely furnished. 2 KING Beds! Granite counters in the kitchen and baths, fresh paint on the walls, and a new flat screen high def TV in the living room! Nice view of the pool from the front covered porch, 2nd floor balcony, and the master bedroom! Big and spacious 1st floor with an open plan. The living room, dining room, and kitchen are all open to each other. Everyone can be in this area at one time! Fenced in back yard for privacy. Big dining table and breakfast bar where everyone can eat together! 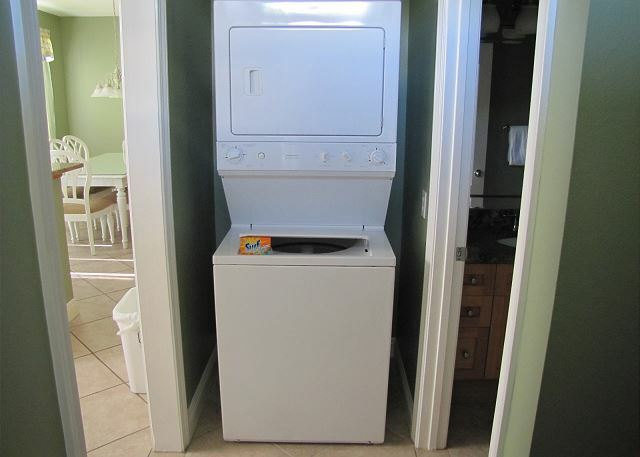 Washer and dryer in the house on the first floor. The 2nd floor has 3 Bedrooms, 2 Bathrooms, and a loft area with access to the balcony. 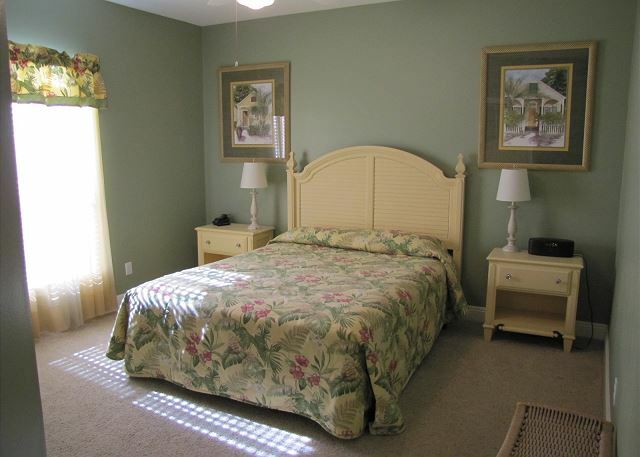 There is a king bed in the master bedroom with a private bathroom and access to the balcony. The loft has a sitting area with a sleeper sofa, chair, and a TV! 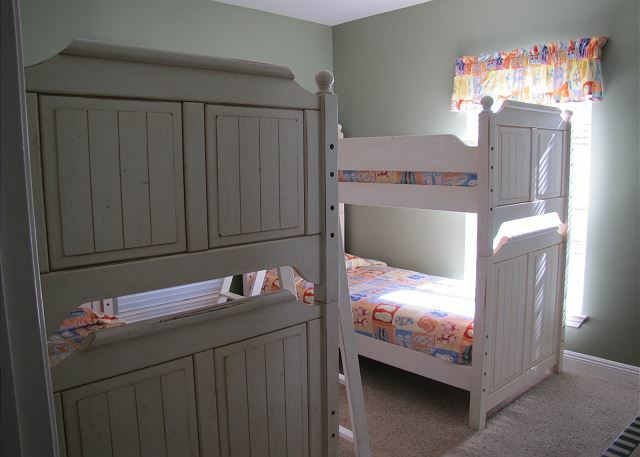 There is a hall bath, another King bedroom, and a bunk room with 4 twin bunks designed for children under 100 pounds! 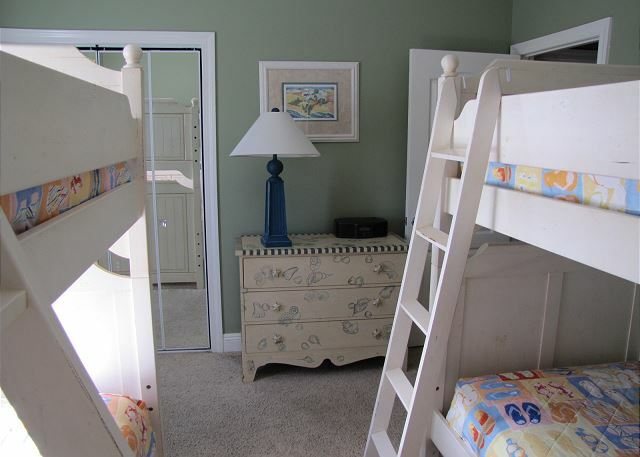 Make wonderful memories in this vacation home! 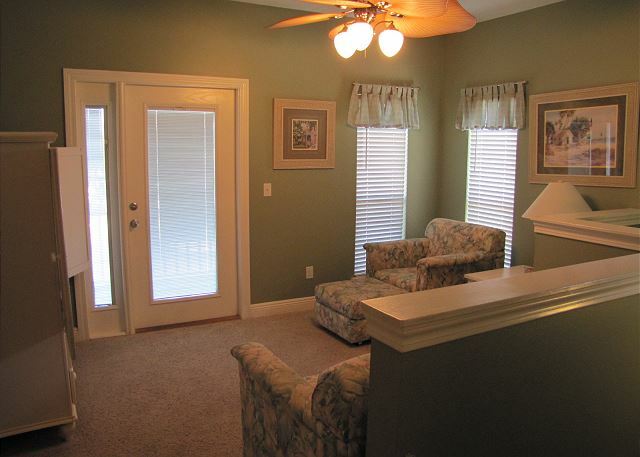 Enjoy cool weather outside under the covered wrap around porch, upstairs balcony, or back porch! Lots of exterior furniture for your enjoyment! 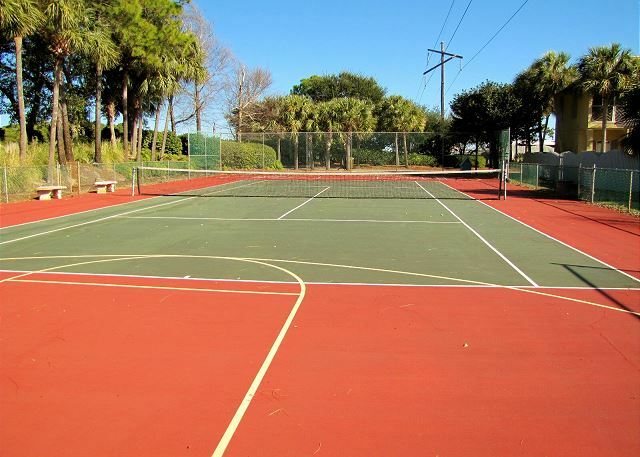 Other amenities include a gated community, tennis court, 2 pools, a basketball goal, shuffle board, and a private beach pavilion with restrooms, picnic tables, and lounge chairs! 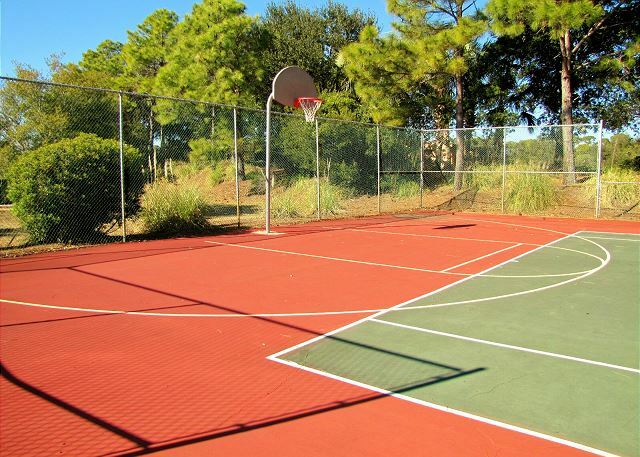 Emerald Shores is centrally located off Scenic Gulf Drive close to restaurants, theaters, and shopping! Walk to Captain Daves on the Gulf and Kenny D's just outside our neighborhood. 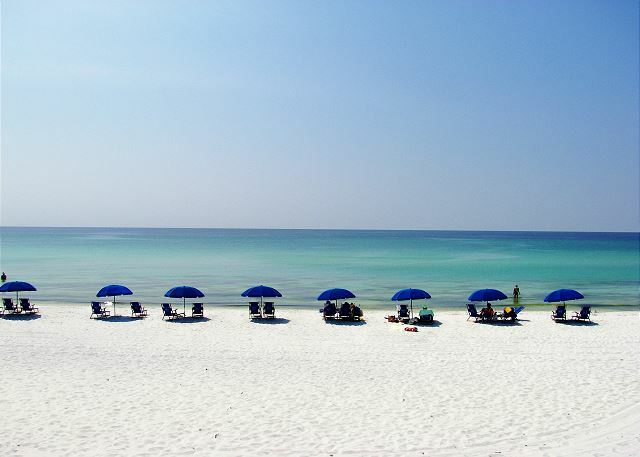 The Destin Commons Mall is just 2 miles to the west and the Silver Sands Outlet Mall is just 2 miles to the east! Golf is plentiful and close by. 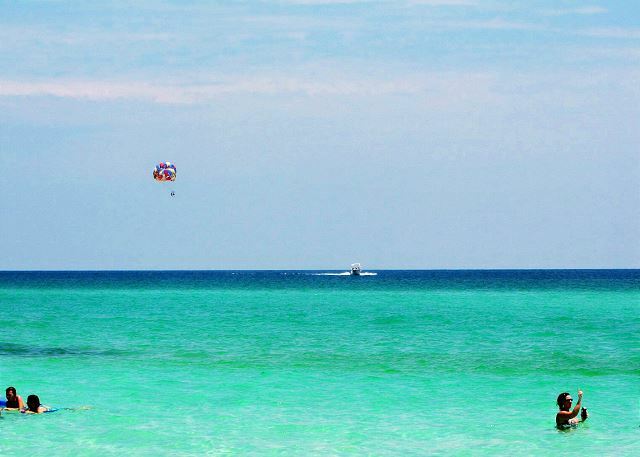 Catch a dolphin cruise at the Destin Harbor just 5 miles to the west or an afternoon at the water park or miniature golf just 3 miles to the west. We are close to everything! 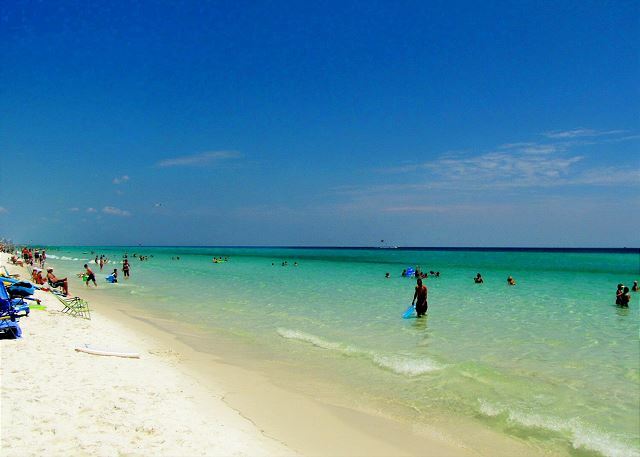 Vacationing here is an annual, sometimes twice to three times a year event for many families! You should come too! When you come once, you'll want to come again and again! Some people make this area home after just one visit! Come see why! It was definitely a home away from home. We had everything we needed in the kitchen, it was very well equipped with cookware and dishes that we needed to enjoy breakfast and lunch. 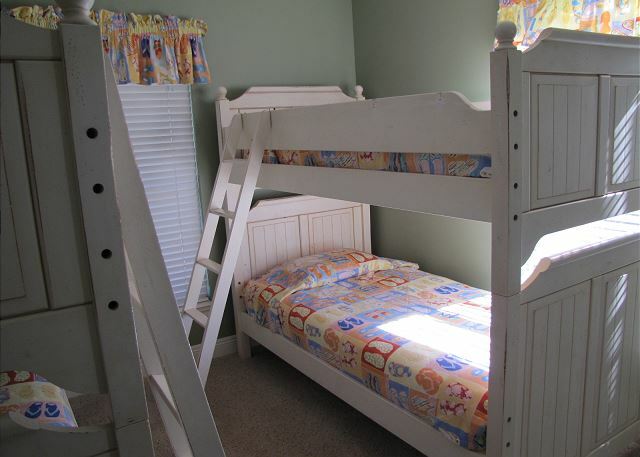 It was very comfortable and it was a perfect fit for the number of family members that stayed. It was very pleasant and we all wanted to stay longer. We will visit again. Hi Kathy, I'm glad to hear the spacious home worked well for your family. We would love for you to return again next summer! The family had a wonderful time. The beach chairs were especially appreciated. We spent every morning sitting out and enjoying the ocean because of that. Hi Linda, Thank you for taking the time to tell us about your stay. 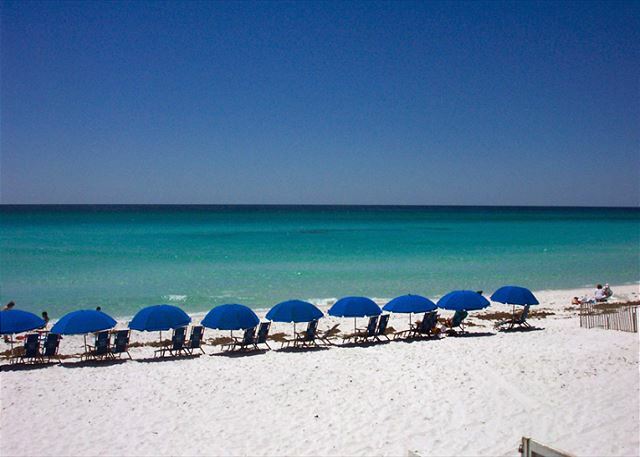 We're happy to hear your family had a wonderful vacation and loved using the beach chairs! Come back and see us again. We thoroughly enjoyed our stay at Emerald Mist. Everything was as described. The house was spacious, clean and comfortable. We enjoyed cooking in the large and fully functional kitchen. The outdoor bbq was adequate as well. 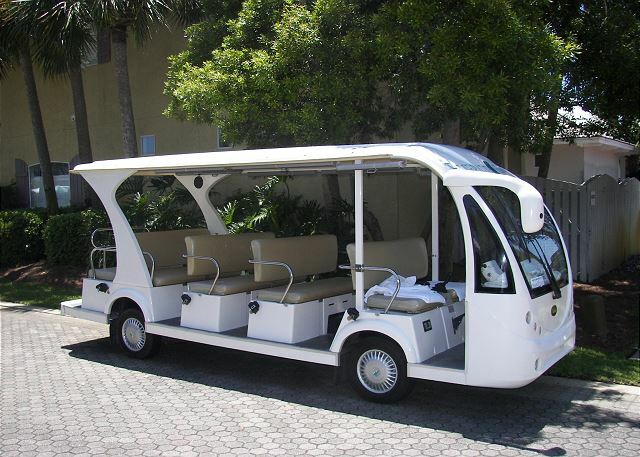 It is an easy 5 minute walk to the beach and half of the time we were able to ride the golf cart shuttle. We would love stay there again. Zero complaints! Will be renting here again. Perfect place to stay. Plenty of room for our two families which totalled eleven. The home was VERY clean and located in a perfect spot. The pool is right outside the front door and the beach is a block away. I would recommend this house to anyone!! Emerald Mist Vacation Rental was perfect choice for us. Crystal Waters Realty personnel were great to work with. Emerald Mist is a beautifully decorated, spacious house located directly across from the bigger of two pools and just a short walk from the private beach access with it's own beach cabana which served as an added bonus for our daily picnics. We had a great time here at Emerald Mist. The house was great and close to the beach and pool area. Our family vacation was perfect thanks to the staff at Crystal Waters Vacation they answered all our questions and were very nice. We can't wait to come back again. 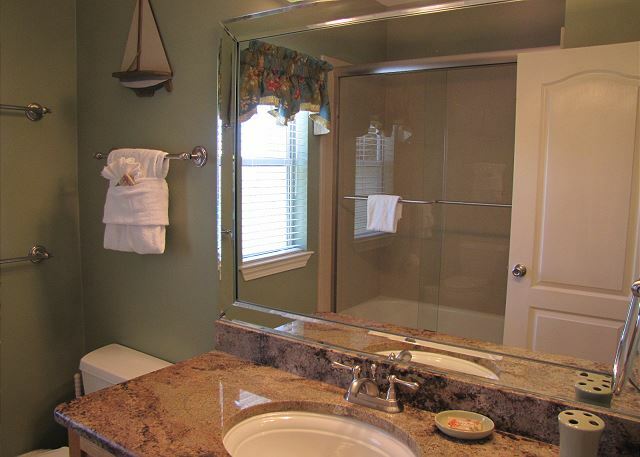 Very accommodating, very clean , a great home away from home! 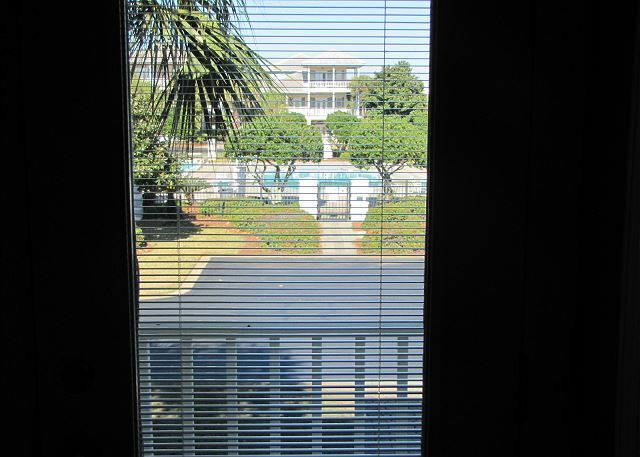 Short walk to the beach, pool view just across the street. Very beautiful neighborhood! First off emerald mist exceeded all our expectations. 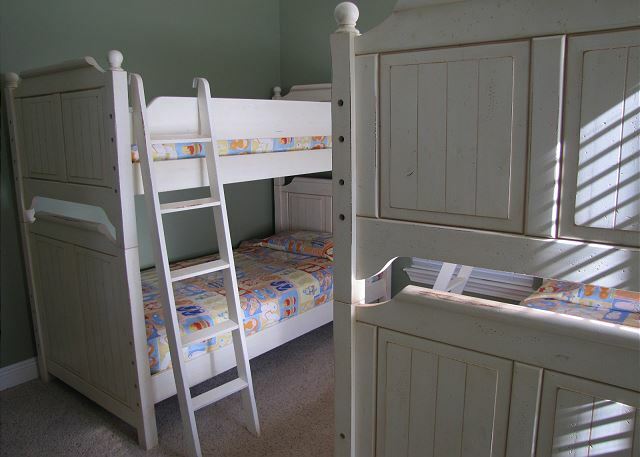 Furnished very nicely with plenty of seating for the whole family. Also very spacious upstairs and down just in case you have a rain day. We were a party of 9 and everyone had plenty of room to do their own thing. Kitchen was set up with everything you would need to fix a simple lunch or a full coarse meal. Exterior was well maintained with beautiful landscaping. Short walk to the beach was made even better by the furnished wagon to carry all our beach supplies. (Our stay wasn't peak time so the transit wasn't running) Security was very friendly and helpful at the beach. Communication was very good though the process. We will definitely stay again. Very happy you enjoyed your stay at Emerald Mist! Between the owners and us, we do our utmost to keep this home clean and comfortable for everyone! So glad you had a great time! 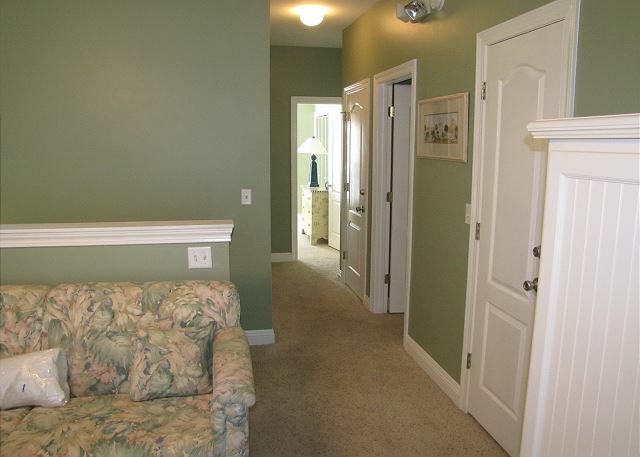 It is a super nice and spacious home very close to the beach with the best amenities one could hope to have! 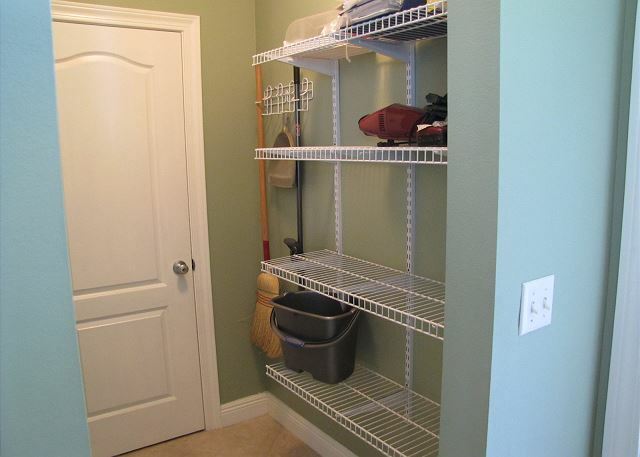 Very neat, quiet, CLEAN home in a beautiful area. Beach was very clean too. Perfect! Very glad to hear that you enjoyed your stay at Emerald Mist. 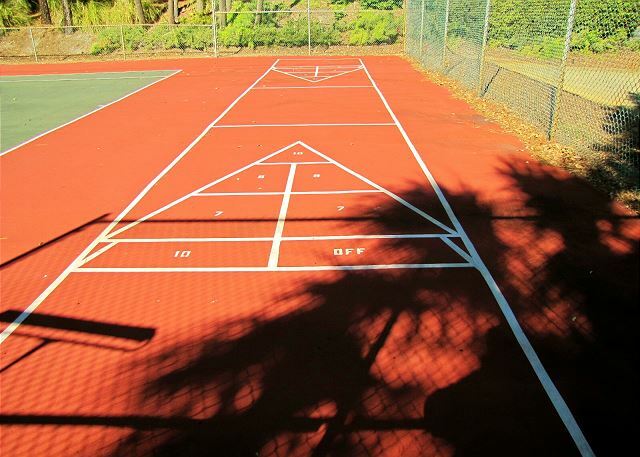 It is just across the street from the pool and close to the beach. 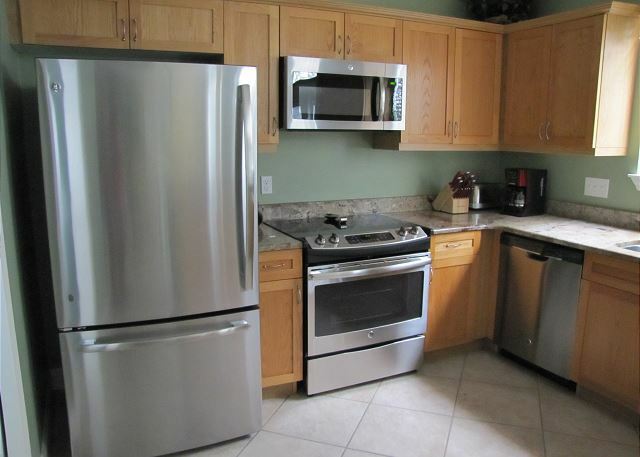 Just got brand new appliances and furniture. The house was beautifully decorated and directly across from the pool. 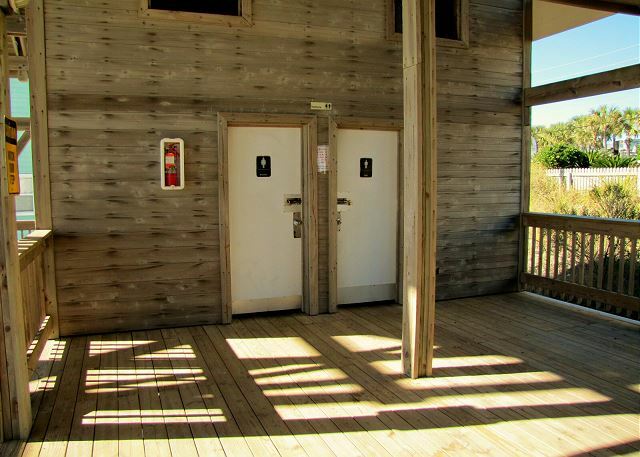 It was a short walk to the beach and has its own private beach with a picnic area and bathrooms. We felt very safe since it is a gated community. We will go back! 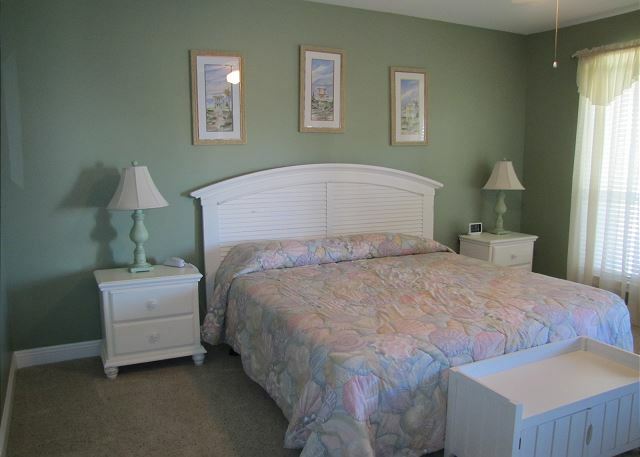 Emerald Mist is in a great location very close to the pool and beach. Glad you enjoyed the community and all it has to offer. This is house was amazing! So beautiful and a great location. We had such a good time and everything went smoothly with arrival and departure. I would stay here again in a heartbeat!! So glad you enjoyed your stay at Emerald Mist! 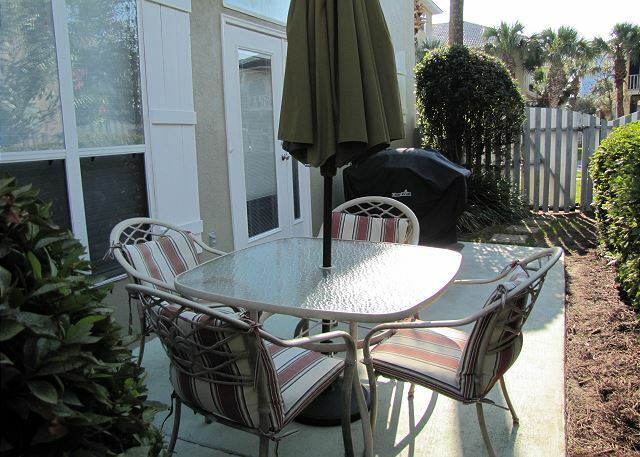 It is a spacious and well kept 3BR/3BA home so close to the beach! Nice upgrades too! Emerald Mist is a MUST! We really liked the location of this vacation rental. The entrance to the large pool is just a few steps from the front door, and access to the white sandy beaches only a short walk down the sidewalk. The house was immaculate, had plenty of room for our large family. Couldn't have found a nicer retreat! So glad you enjoyed Emerald Mist! 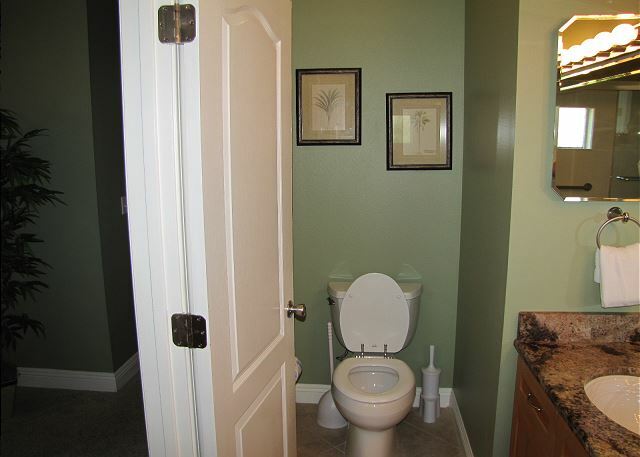 It is a super nice and spacious home with the best location! Great Vacation at Emerald Mist!!! This property was great. Everything was as described on the website. We were a party of 12 and never felt crowded. We plan on returning for our next vacation. So happy you enjoyed your stay at Emerald Mist! 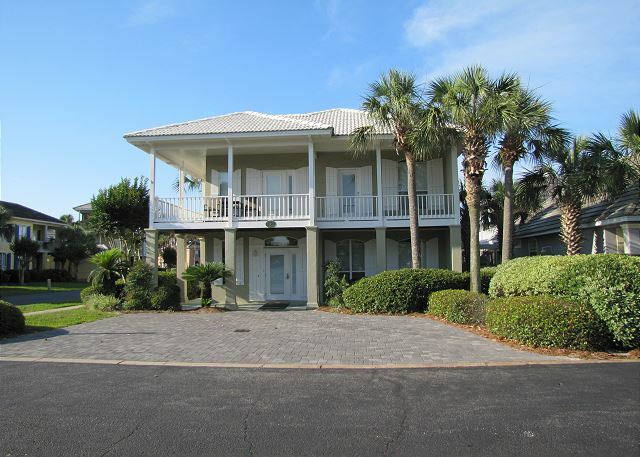 It is a bigger 3BR/3BA home with 2 living areas so close to the beach and right across from the bigger of 2 pools! Very comfortable and location was great! We have stayed at Emerald Shores for 3 years now. We have stayed in 3 different houses, as our number of family members has changed. We loved Emerald mist. It is literally steps from the large pool, which our 4 grandsons loved. Also it is only a minute from the beach. 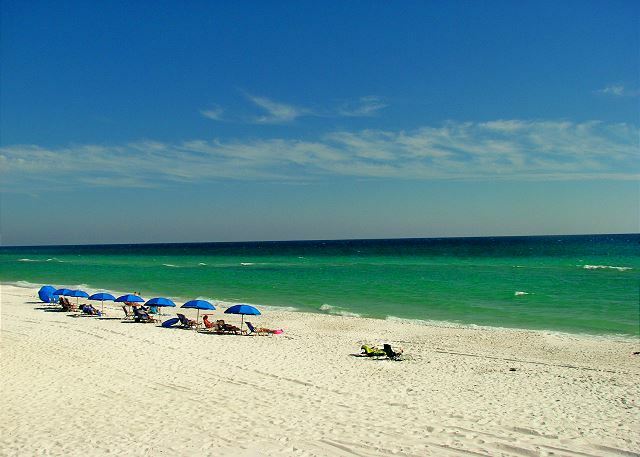 We have truly enjoyed staying at Emerald Shores and Crystal Water Realty has been great to work with. We look forward to returning next year. So glad you enjoyed your stay at Emerald Mist! 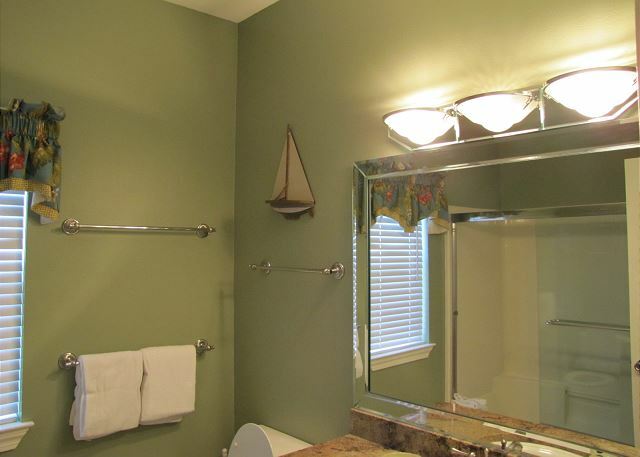 It is a super nice home with lots of upgrades so very close to the beach and pools! Thrilled that you enjoyed your stay at Emerald Mist! Our owners do their best to keep their home in the best shape! It is a super nice home very close to the pools and the beach! We enjoyed staying at this vacation home. It was very clean and cozy. There was enough room for everyone in my family to spread out and relax. It was only a short walk to the beach and restaurants. It was also just a short drive to the outlet malls. The pool was also very clean. I would recommend this vacation home and look forward to visiting again. So glad you enjoyed your stay at Emerald Mist! 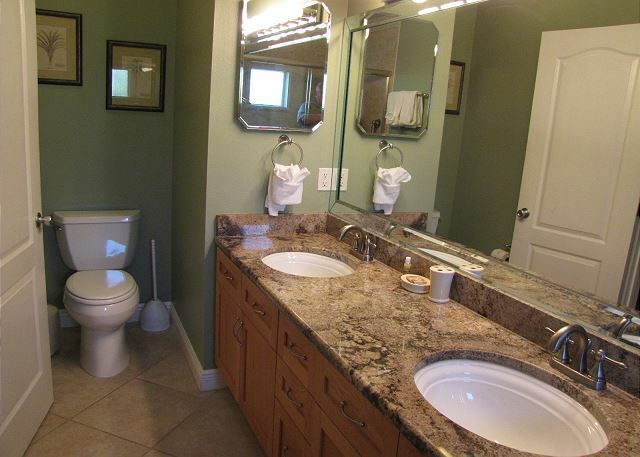 It is a super nice home and well cared for by the owners. They keep it updated and nice and we do our best to keep it clean and comfortable for everyone. 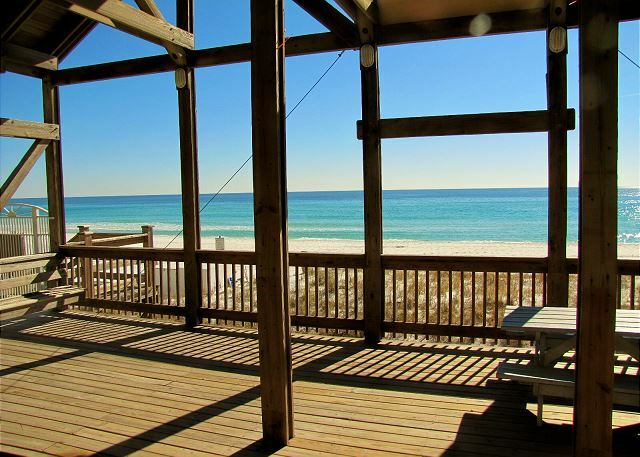 It is very close to the private beach cabana for Emerald Shores and right across from the bigger of 2 community pools! Emreal Mist is the one ! Very satisfied across the board. So glad you enjoyed your stay at Emerald Mist! 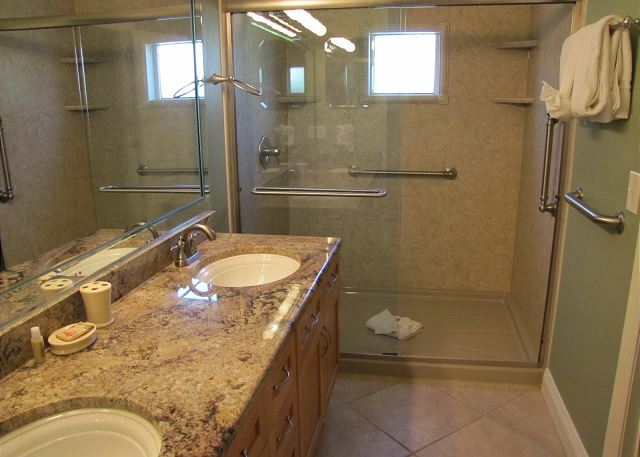 It is a very special home with lots of extras and nice amenities! Was a really nice vacation, the home was great. The one thing I would recommend is a gate to the stairs, there is one at the top of the stairs to keep kids away upstairs, we just needed the same while downstairs. otherwise the house was great! Glad you enjoyed your stay at Emerald Mist! 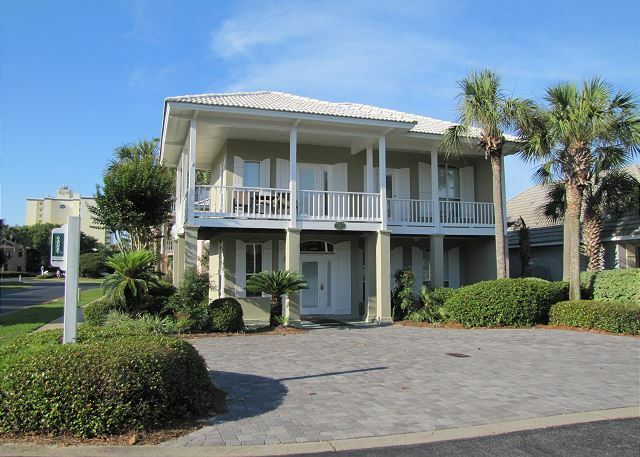 It is a special home in the best vacation community along our stretch of beach! What a wonderful vacation to Destin, FL for 2016! The house was very beautiful, spacious and convenient. We were more than pleased with absolutely everything. We would definitely do this again and would recommend this retreat to others. 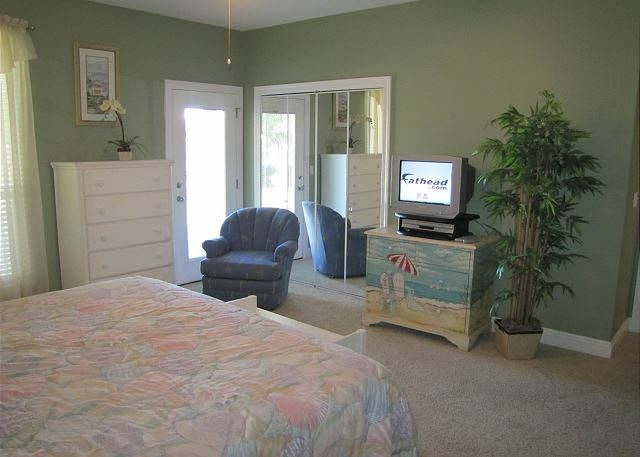 We enjoyed the security and privacy of the location of the house as well as the short distance to the beach/ocean. So happy you enjoyed your stay at Emerald Mist. 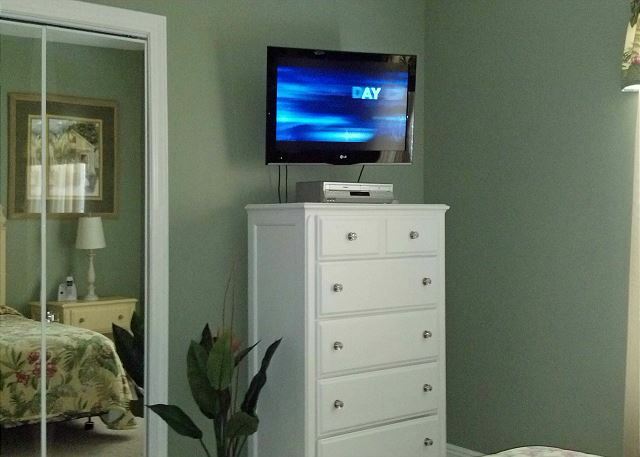 Our owners do a great job keeping their home upgraded and we do our best to keep it clean and comfortable for everyone! 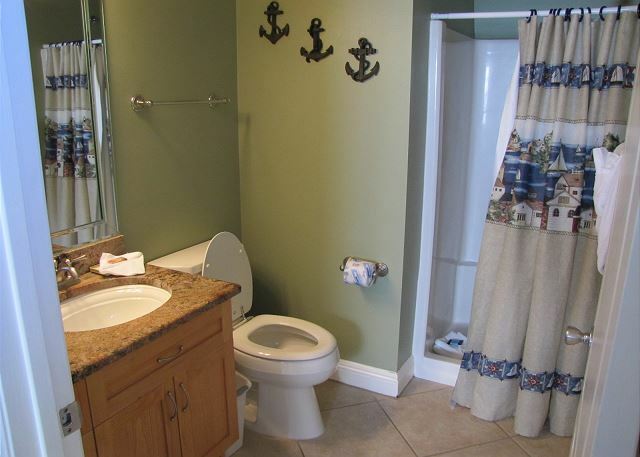 It is a special home with lots of upgrades, a pool view, and so close to the private beach cabana right on the beach! We loved this house and it was everything we needed! CLEAN! plenty of everything you need in the kitchen and linens. Bring your own beach towels. GREAT location to beach and eating. Loved this rental. So glad you enjoyed your stay at Emerald Mist! 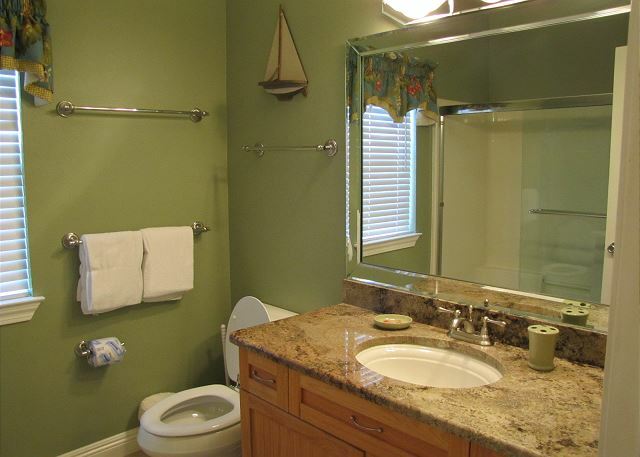 It is a special home with all that one could hope for in a vacation rental. 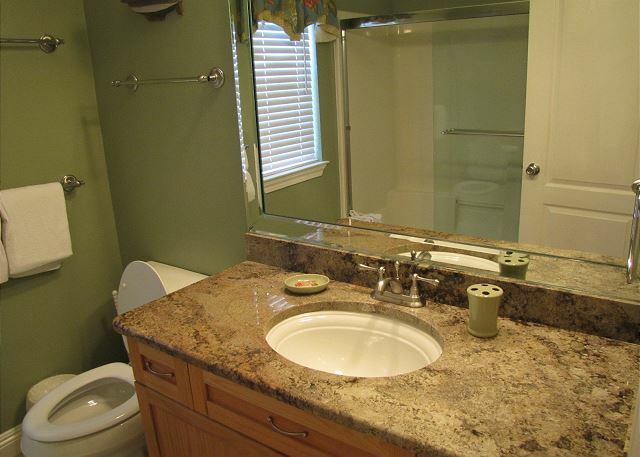 The owners take great care of their home and are constantly updating and adding to it! 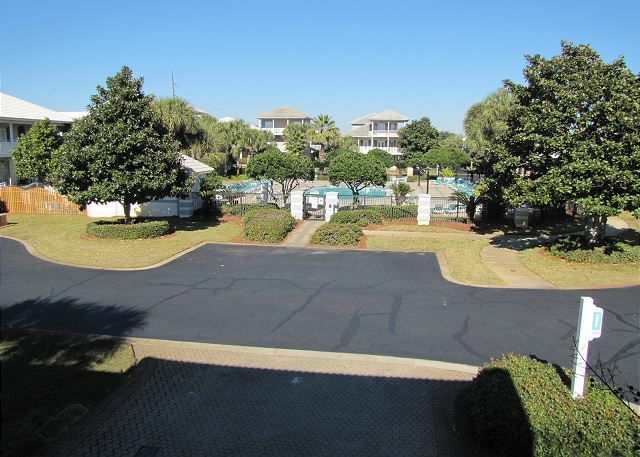 Bigger 3BR/3BA plan in a gated community with the best amenities along our stretch of beach! The home is very roomy and comfortable. Had everything we needed. Nicely stocked kitchen, plenty of indoor seating area, porches, decks - We had 4 adults and 5 teenage/college age grown "kids" with us and we never felt crowded in this space. The included chairs/umbrella service on the beach was an awesome bonus and the wagon to carry our things there was very convienent. Even with the cloudy weather pushed in by the hurricane - we were able to relax and enjoy the views and calmness of the beach and area and local restaraunts and shopping. My husband was able to get 4 scuba dives in at nearby dive shop and I enjoyed picking up fresh seafood at the local fish markets for grilling. The property managment staff was also very helpful. Calling us ahead of time to check on our arrival status, having everything ready for us when we got there after a long drive, and responding very quickly for a backed up garbage disposal and fixing immediately on a Sunday. That was our only "issue", and they took care of it promtly. the upkeep of landscaping was beautiful in the neighborhood. Very nice area to be close to pools and short walk to beach. The beach pavillion was also clean and had restrooms and a good place to eat a picnic lunch out of the sand. Would definately plan another stay there. So glad you enjoyed Emerald Mist! 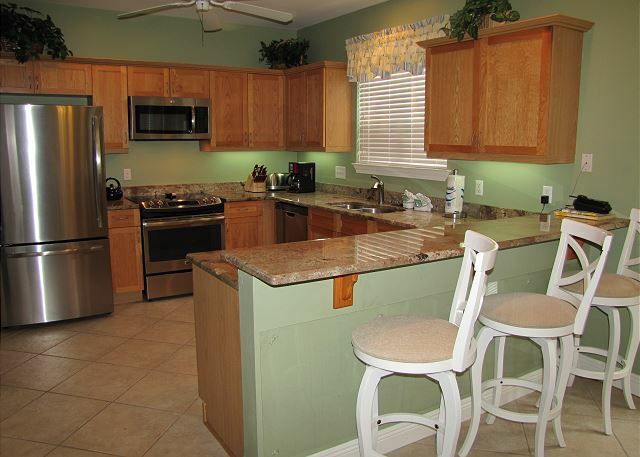 It is a nice, spacious home with lots of upgrades and very close to the beach! Thanks for your feedback. Look forward to your next stay! Loved the location, and loved the space!! Really enjoyed this house. So glad you enjoyed your stay at Emerald Mist! It is a special home with nice upgrades and plenty of room so close to the pool and the private beach access! So glad you all enjoyed your stay at Emerald Mist! 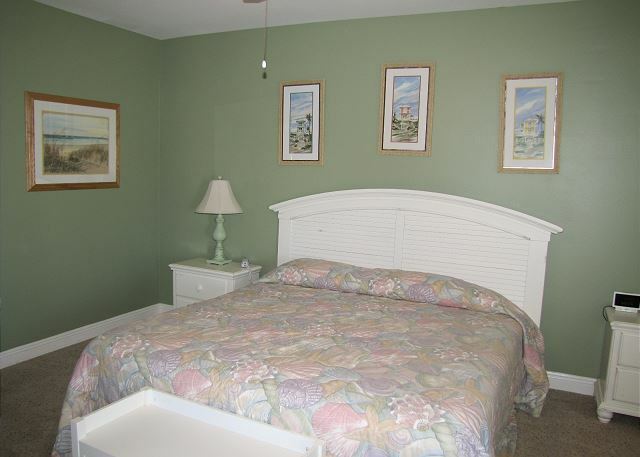 It is a well kept home in the best vacation neighborhood along our stretch of beach! 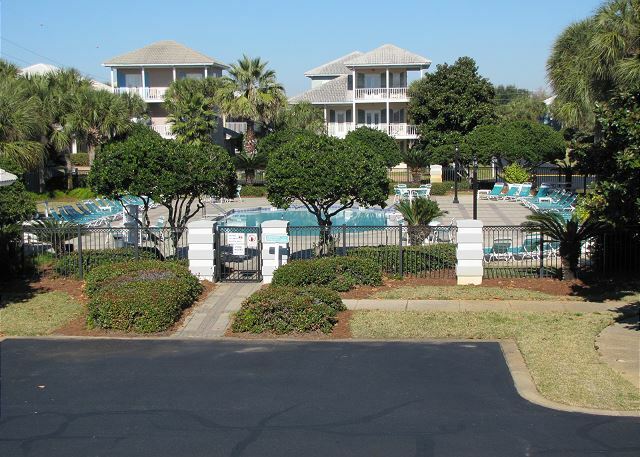 The amenities and proximity to the beach are unmatched! 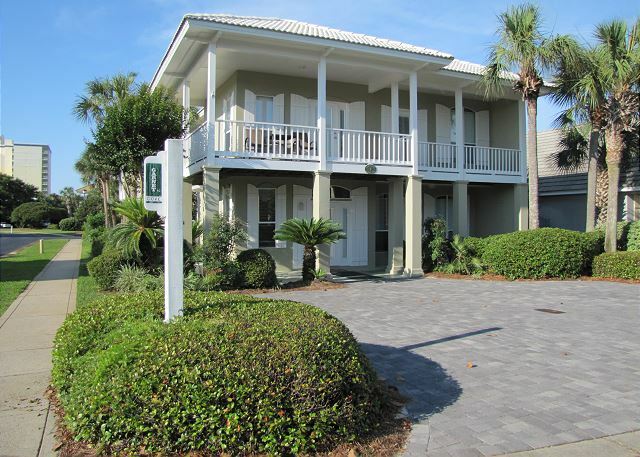 Hello, another fabulous vacation staying at Emerald Shores homes! Thanks for coming back to Emerald Shores and staying in Emerald Mist! So glad you enjoyed your stay again! 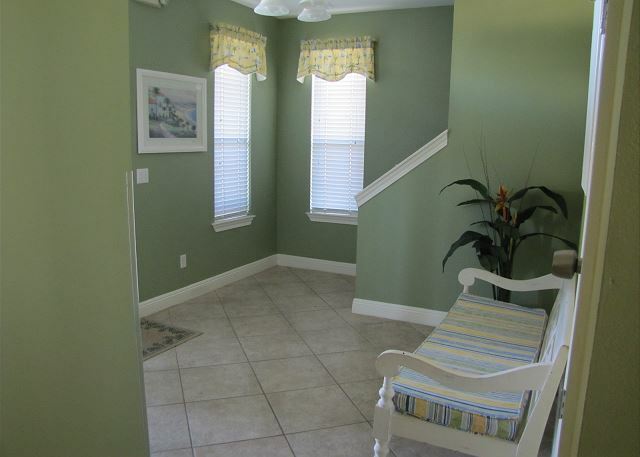 Emerald Mist is a bigger 3BR/3BA home, nicely furnished with a pool view! This was one of the best vacations we have had in years. Beach was within walking distance. The private cabana and section of beach was wonderful. It actually felt less commercialized than other spots in Destin! So glad you enjoyed your stay at Emerald Mist! 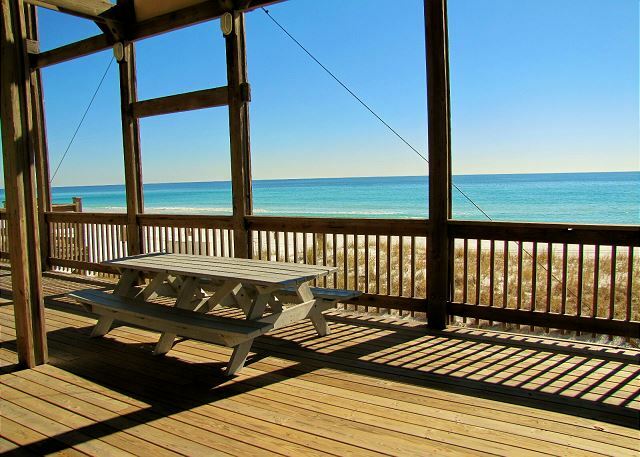 It is a super nice beach house in the best vacation neighborhood in Destin! 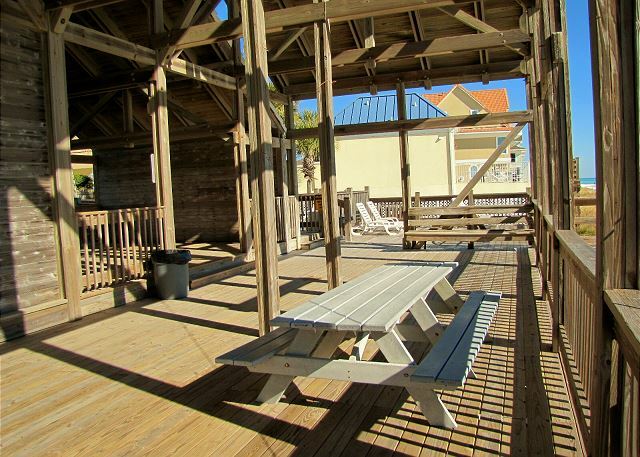 Emerald Shores has the best amenities including the private beach pavilion right on the beach! 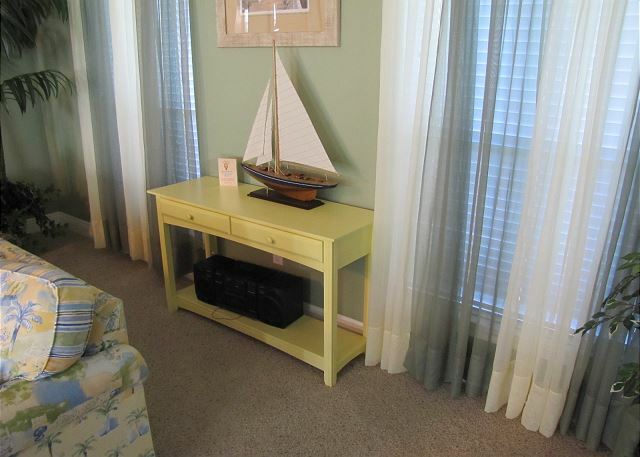 Emerald Mist is a beautiful vacation home! We enjoyed our girls weekend here very much! Close walk to the beach and really appreciated the wagon to help carry chairs and cooler. The interior is perfect!... nice, with tons of space! Cannot wait to revisit! So glad you enjoyed your stay at Emerald Mist! It is a really nice home and well kept too! We do our best to keep it clean and up to date so that everyone can be comfortable! Thanks for noticing!